My family always picks a theme when we go on a road trip, and our four-day tour of northern California was no exception. We decided to supersize our trip and go big — big trees, big beaches and big statues. Our plan was to explore the redwood forest and state parks, but we also visited Eureka, Ferndale and the Lost Coast. Everything from the nature we experienced to the snacks we ate was big. It was magnificent. We needed accommodation that was big on character and found it at the Gingerbread Mansion B&B in Ferndale. 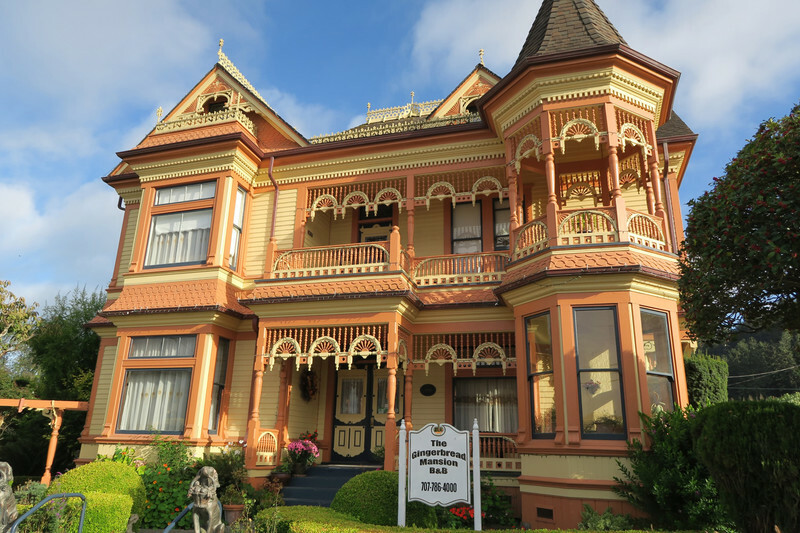 We flew into tiny Arcata-Eureka Airport, where we picked up our rental car and drove to the Victorian-style inn in Humboldt County. Ferndale is 260 miles north of San Francisco, near both the redwoods and the Lost Coast beaches. We stayed for four nights, preferring to unpack just the once and use the same location as our daily starting point. Our cozy Empire room was quaint and decorated with patterned wallpaper, Victorian furniture and little nooks and crannies, like something out of "Downton Abbey." I loved that they left us a tray of coffee outside our room every morning. They also served up a spectacular afternoon tea on real china with sandwiches and tiny cakes. On the days that it rained we were delighted to have our welcoming storybook inn to drive home to. Our son also discovered that it was also a PokeStop in his Pokemon Go game, and that made him smile big. Ferndale is a historic town oozing with Old World charm, so we stopped to take photos of the Victorian storefronts and wander around the antique shops. Our stomachs were also eager to explore, so we made a beeline for the local mom-and-pop diner, the Ferndale Pie Co. They sell big, freshly baked fruit pies, and the one we all enjoyed was their Apple Berry Flake Pie. Afterward we got back into the car and headed for the Lost Coast. This is one of the most unexplored beaches on the California coastline, spreading across both Humboldt and Mendocino counties. Some of it is completely inaccessible, so we needed a map to work out which part to head for. We had the beach more or less to ourselves, but when the fog rolled in we decided to drive back to the Gingerbread Mansion and snuggle in for the night with a movie. No, it wasn't "Big" with Tom Hanks, but it should have been. Whenever we go on a road trip we always assign tasks. On this trip our son was the car disc jockey, and he also was in charge of the maps. Every family member gets to pick at least one half-day activity, and we always factor in plenty of car breaks and rest stops. Our destination, the Big Tree area in the Avenue of the Giants, was 50 miles south of Ferndale. It's not far, and the scenery through the Humboldt Redwoods National and State Park is worth the drive. 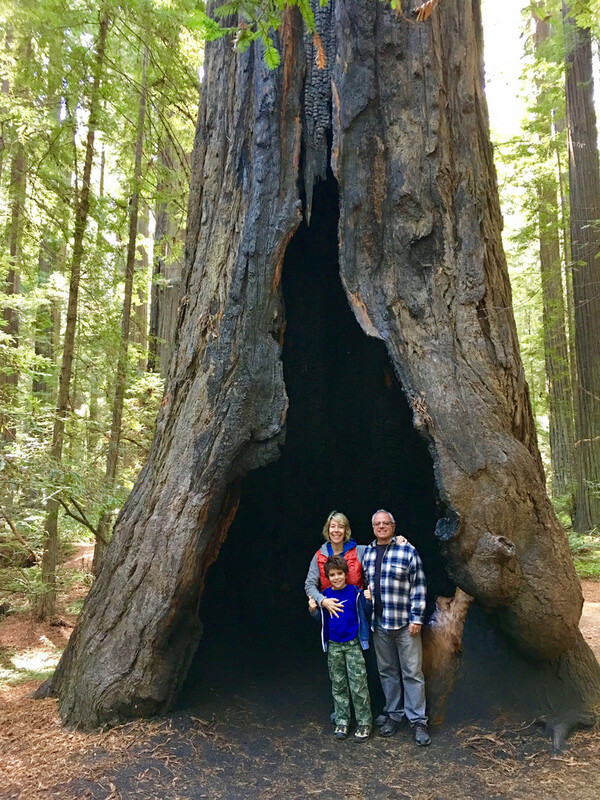 We stopped at the Eternal Treehouse, a giant stump that dates back 2,500 years before going on a brisk 20-minute hike at the Founders Grove nature trail. Here we saw the huge Founders Tree and the Dyerville Giant, which once stood 400 feet high but crashed to the ground in 1991 (apparently the crash could be heard for miles around). It was an easy path for children to walk with lots of flat ground that provided a beautiful family-friendly experience in nature. For lunch we ate big burgers at the family-friendly Chimney Tree Cafe, where we ordered at the counter and sat at picnic tables. It's a glorious setting, and we enjoyed the forest backdrop and the sun shining through the trees. It was a long day in nature, and our son fell asleep on the back seat on the way home. We always take a blanket in the car; we've learned that someone is always grateful to have it. Just across the river from Ferndale is the Loleta Cheese Co., in Loleta, a small dairy-farming community. It was just about the best cheese shop experience we've ever had and not just because of the dairy products. They were so family-friendly that they handed our son a sheet to use in a scavenger hunt when we arrived. He disappeared into the garden to find everything with the other children. We tried three different types of grilled-cheese sandwiches; I loved the Rueben and the brisket grilled cheese, but they have lots more offerings on their specials board. It's an enormous cheese fest, and we ate probably 20 different types from Jalapeno Cheddar to Hickory Smoked Jack. Goodbye diet. We also visited nearby Eureka, which is the biggest city in Humboldt County. It's known for its oyster farms and fishing, so we spent a couple of hours along the shoreline watching the boats. In Old Town we discovered Living the Dream Ice Cream. They go big on everything, including fun and flavor. We saw many imaginative creations that included Blackberry Habanero and Salted Pistachio Gelato, Chocolate Salt Malt, Green Team Gelato, Pumpkin Spice and Burnt Carmel for sale. We couldn't decide, so we ordered a flight of eight ice creams for $8.25. They also serve up fantastic sodas with wonderful names such as Flying Cauldron Butterscotch Beer, Strawberry Swamp Pop and Kickapoo Citrus Soda. The next day we headed north to the Trees of Mystery, which is a longstanding nature attraction in the heart of the Redwood Forest and State Parks. We joined the Trail of Tall Tales, which is devoted to the mythology of Paul Bunyan, America's revered logger from the turn of the last century. We took photos by his giant statue, which stands 49 feet 2 inches tall. It was enormous fun and made for some great memories. Our final journey took us some 23 miles south through the Prairie Creek Redwoods State Park to the Elk Meadow Cabins. In addition to glorious accommodations, Elk Meadow also offers activities that include mountain-biking, horse-riding, kayaking, ocean- and river-fishing and bird-watching. It wasn't the season for horseback-riding and it was too cool for kayaking, so we enjoyed a short hike and saw the elk from a safe distance. These big, strong creatures roam freely, so viewing them from inside a cabin is probably the best bet. 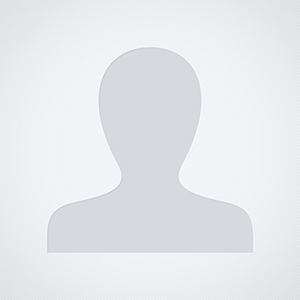 The Gingerbread Mansion B&B in Ferndale, California, is an excellent base for exploring northern California. Photo courtesy of Margot Black. 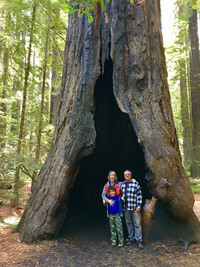 The author and her family pose beneath a giant redwood tree in northern California. Photo courtesy of Margot Black.